I have listed a new property at 4019 10 AVE in Edmonton. 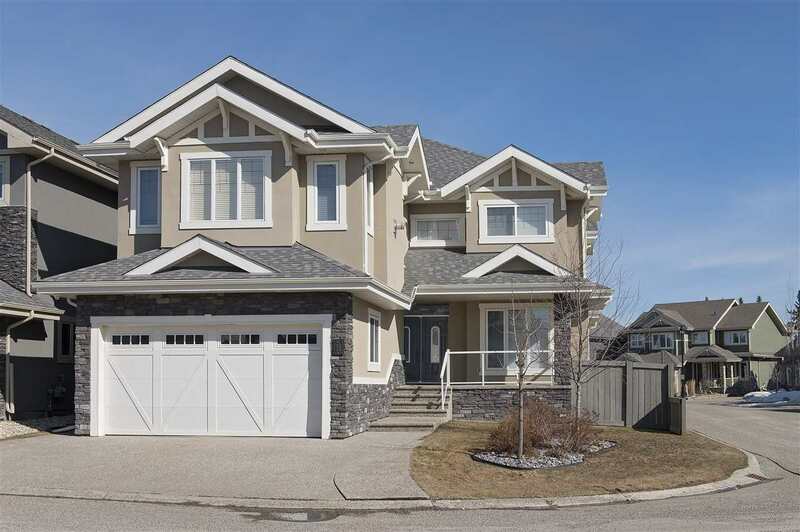 Gorgeous 1.5 storey 1410 sq ft 4 bedroom home in Crawford Plains! 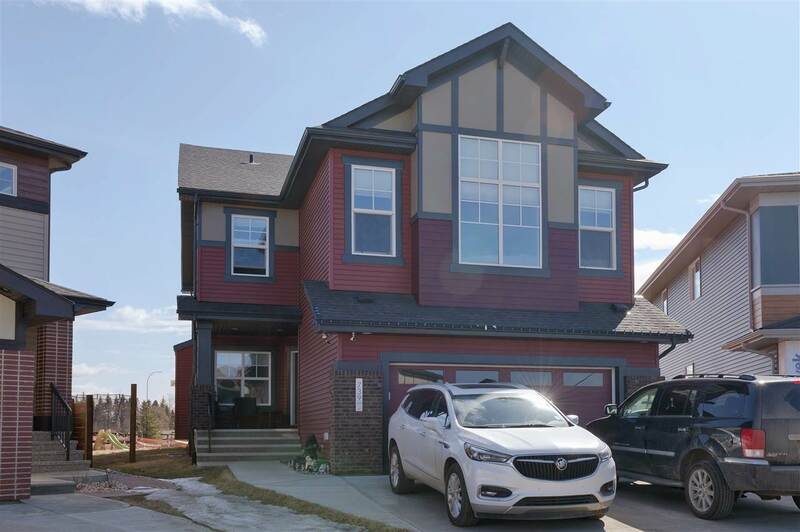 Easy access to the Henday and 50 street makes this home the perfect first time purchase or a brilliant income property. This home features new carpet, paint, new floors in the basement, updated dark laminate on the main floor, some new windows, new quartz countertops, main floor living room, dining room eating nook and den, upper floor features two great sized bedrooms as well. Add in a huge yard and deck and you've got the perfect little property!